Short, timely Site News posts keep you up to date with everything going on in the world of Megan Crane and Caitlin Crews. Subscribe with your favorite RSS reader, or get updates sent straight to your email inbox! NOW AVAILABLE IN THE US: Untamed, book 3 in Caitlin’s Hotel Temptation series — you’ve read the excerpt, now you can download the ebook. 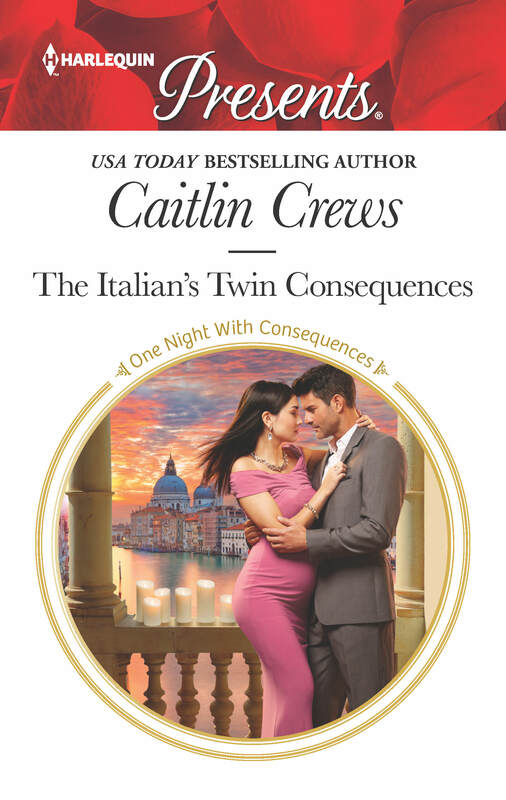 Check out Caitlin’s other satisfyingly spicy or boss/secretary books — there are many more to choose from! Untamed, book 3 in Caitlin’s Hotel Temptation series, is now available in the UK in both ebook and print. Untamed releases March 1 in the US in ebook. Pre-order your copy today! Want more? Go deeper into the series, read an excerpt, listen to the soundtrack, and if you are on GMT, grab your copy — how can you resist? My Bought Virgin Wife — Now Available Everywhere! Happy New Year! Celebrate with a book! 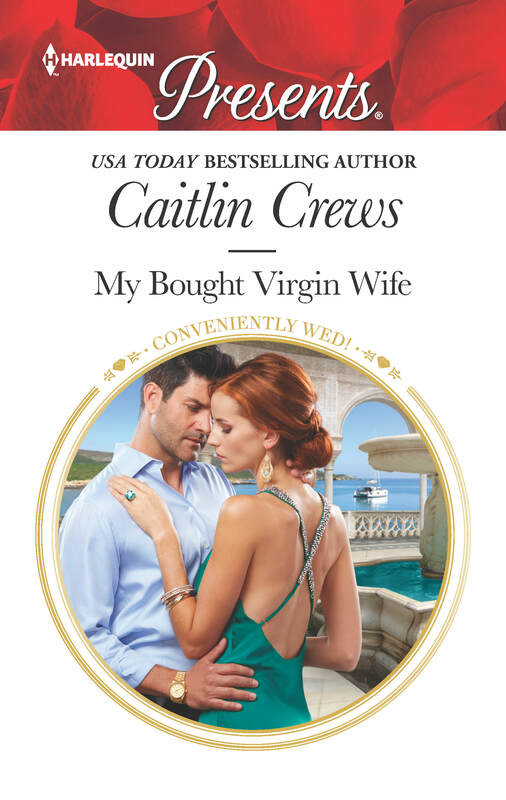 Caitlin’s newest book, My Bought Virgin Wife, is now available in both print and ebook for your satisfyingly spicy reading pleasure. 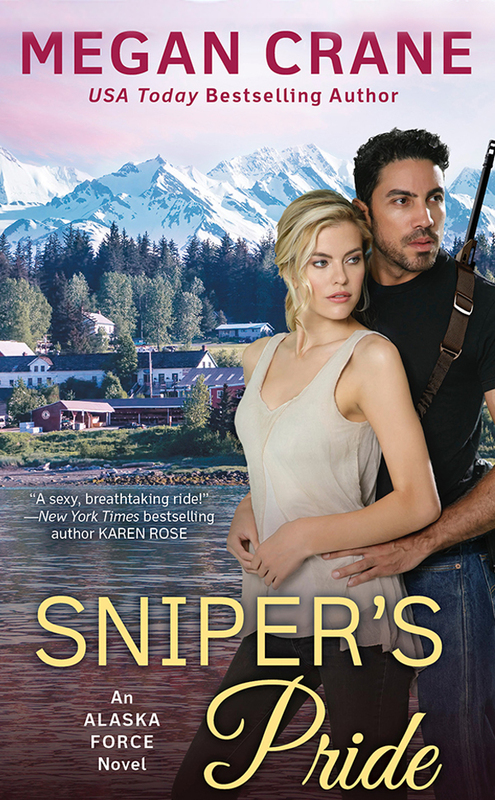 Read an excerpt, then buy your copy today! Do you like graphic novels? Caitlin has over a dozen Manga editions — check out covers and interior pages. So much fun! My Bought Virgin Wife Excerpt! 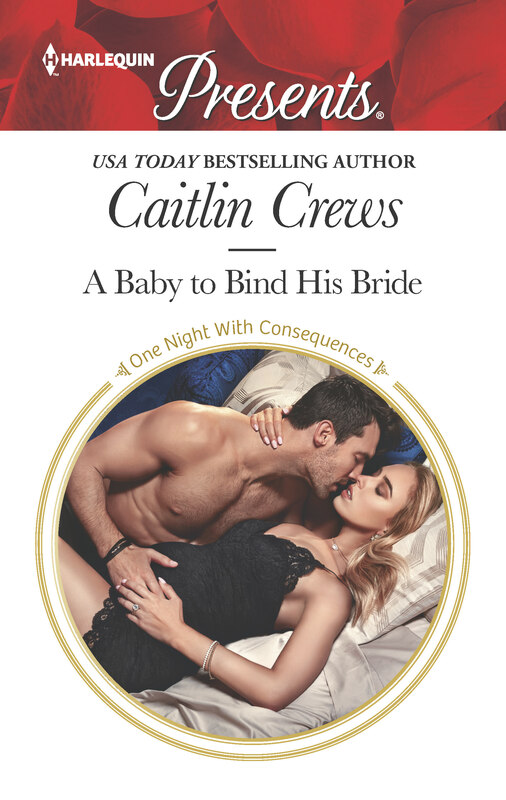 Pre-order your copy so you can keep reading as soon as it’s out, then check out Caitlin’s other satisfyingly spicy or marriage of convenience books — there’s many more to choose! Undone is now available! 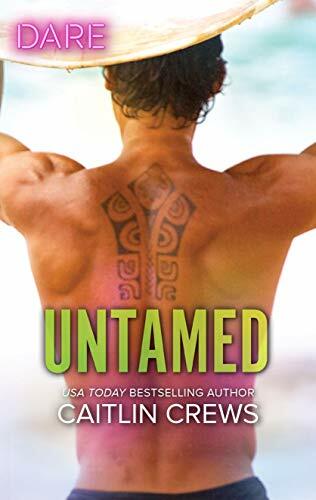 Untamed cover revealed! Hotel Temptation: YES! Undone is now available everywhere! If you haven’t already, grab your copy in your favorite e-reader format and dive into Caitlin’s super hot Hotel Temptation series! And get a gander at the cover for book 3: Untamed, which will land in reader hands on FEB 21 in the UK and MARCH 1 in the US. Read a sneak peek in an excerpt, listen to a soundtrack, and pre-order your copy today. Go ahead and pre-order your copy. It will be available in the UK on NOV 29 in paperback and ebook. Look for it in the US on DEC 1 in ebook (no plans yet for paperback in the US). 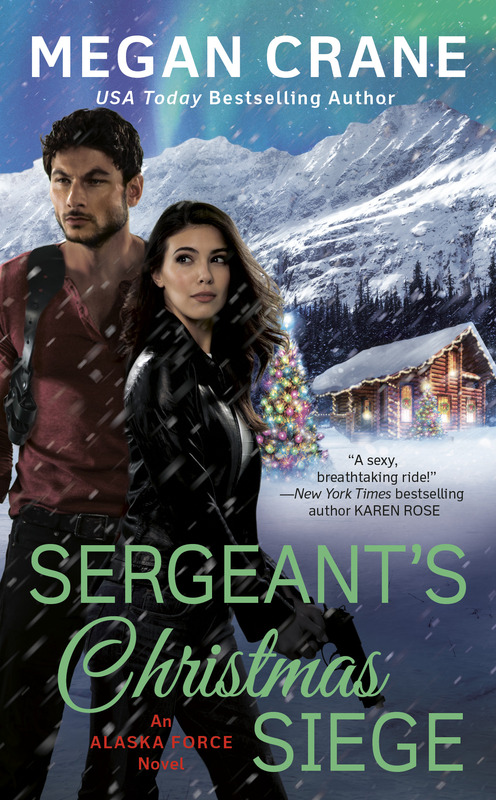 And because there is more Caitlin/Megan to love, check out five star reviews for A True Cowboy Christmas. Want more? SEAL’s Honor reviews are five stars, too!